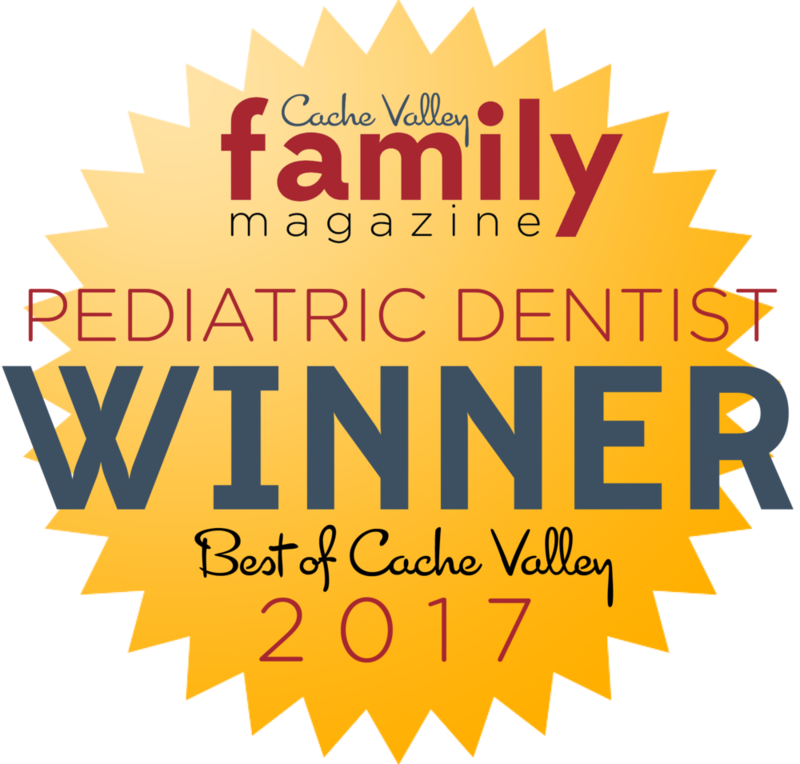 We are proud four time winners of the Best Pediatric Dentist in Cache Valley award! Check out this video to see why Cache Valley Pediatric Dentistry is the best choice for your family's dental needs. Take a tour of our beautiful new, state-of-the-art office in the video below! We proudly provide quality pediatric dental care to the community of Cache Valley and surrounding areas. Our office specializes in dentistry for infants, children, adolescents, teens and patients with special needs. Our featured services include preventative children’s dentistry, oral hygiene and maintenance, management of growth and development, interceptive orthodontics, in office I.V. sedation and hospital based general anesthesia as well as emergency care. 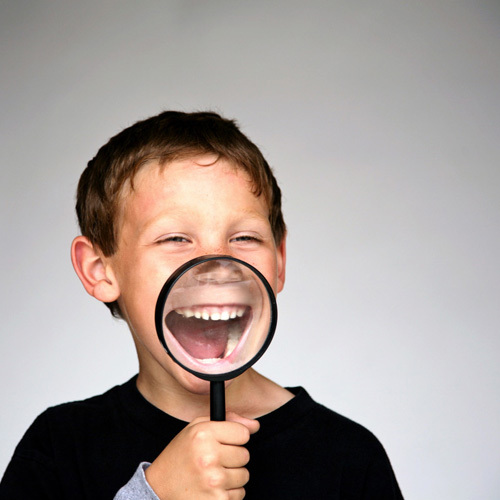 We strive to make our office a fun and comfortable environment where your child can develop a healthy smile. To request and appointment please call our office today at 435-752-4330. When should you bring your baby in for the first time? View here. 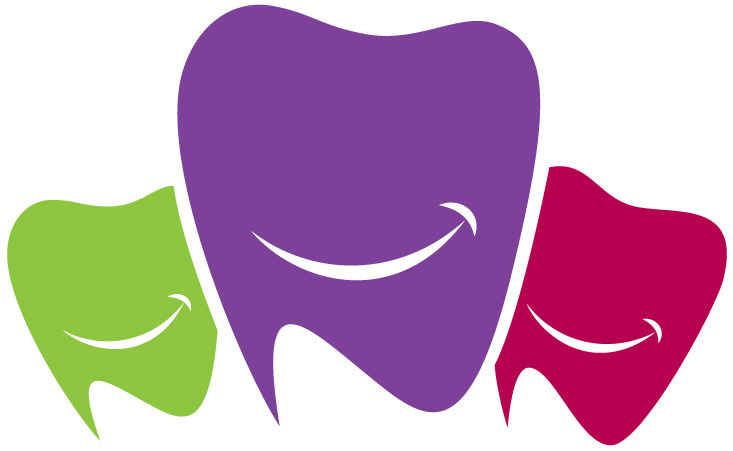 See what current clients think of Cache Valley Pediatric Dentistry! View here. 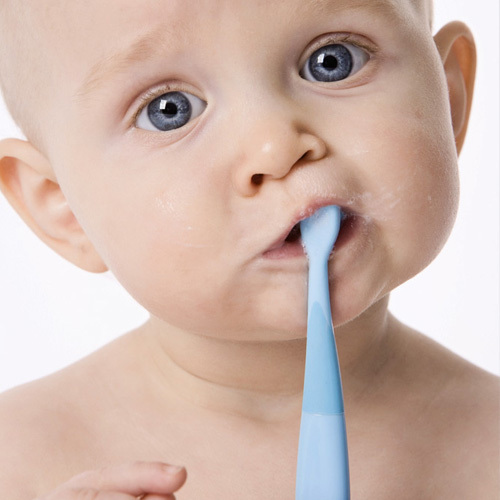 Get answers to the most frequently asked questions about pediatric dentistry here! We welcome new patients! Get a head start and fill out paperwork now. View here. Every time you visit Cache Valley Pediatric Dentistry you receive a wooden nickel! Take your wooden nickels to participatingbusinesses around Cache Valley and redeem them for prizes!